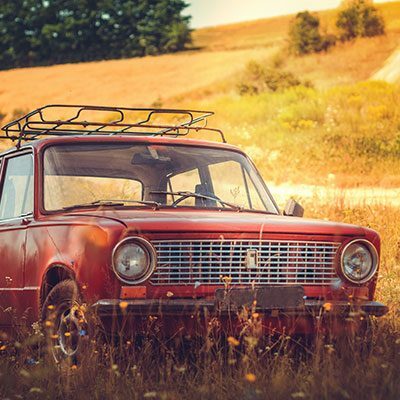 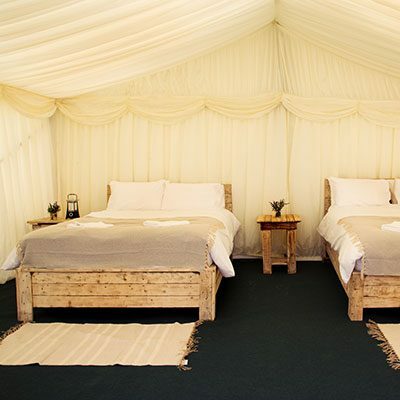 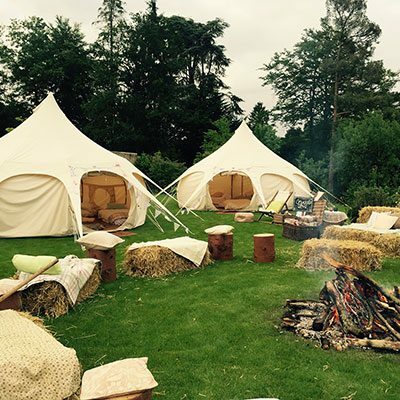 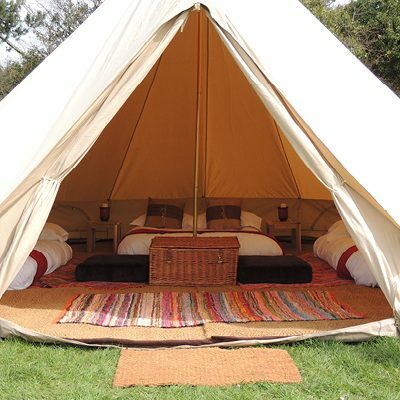 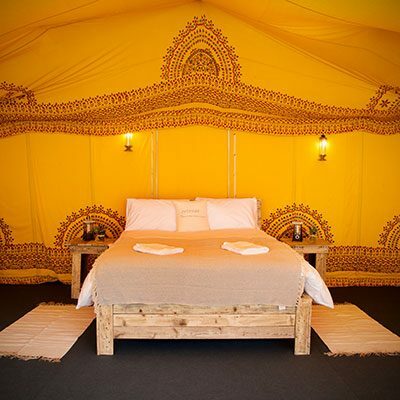 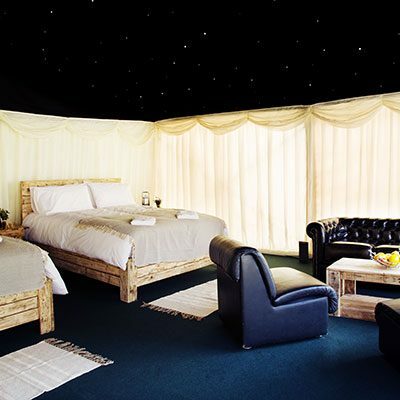 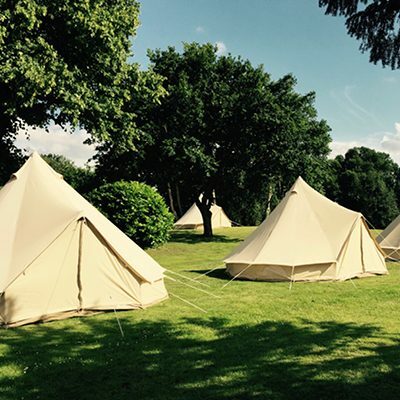 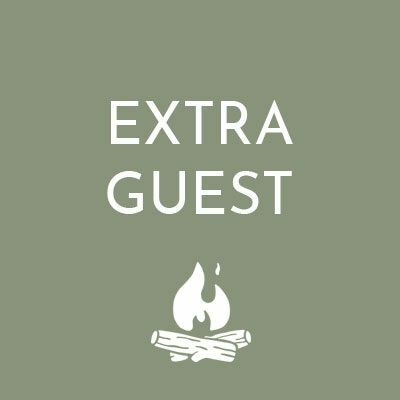 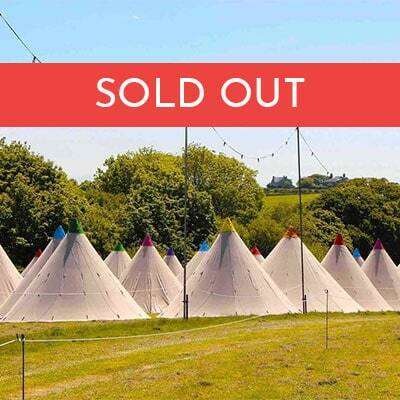 The Retreat offers you the very best selection of luxury festival accommodation right here. 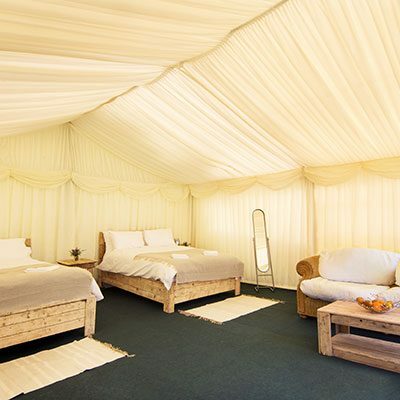 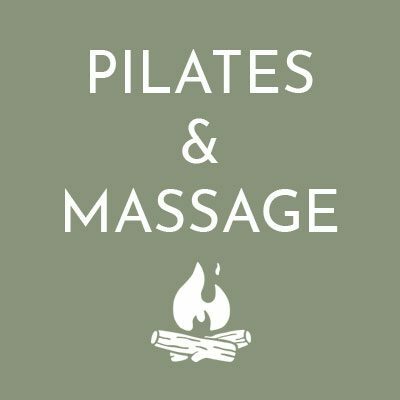 You can also book additional parking, extra guests, Pilates and massage treatments. 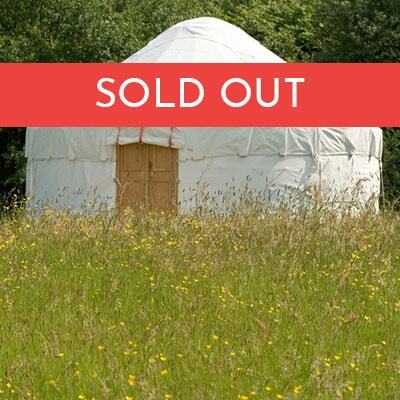 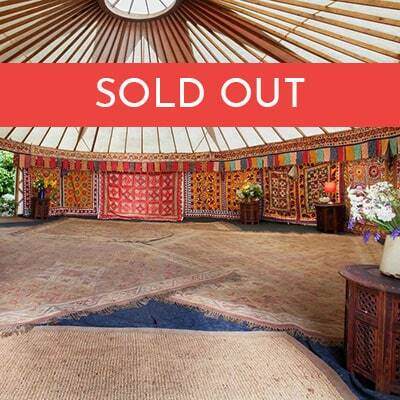 Spaces are very limited – book now to avoid disappointment!